Thank u so Much... Just used and saved nearly £8.. Worked for me today (using the link) and saved me £20.00. Thanks! Please go to the My Bookings section and enter your booking reference to view the details of this booking. Please return to the Search Page and try again "
WS795 is working though - 10% discount. But was looking for more than 10% as can get 10% through Quidco anyway! The code WQ841 is not working as some have discovered already. 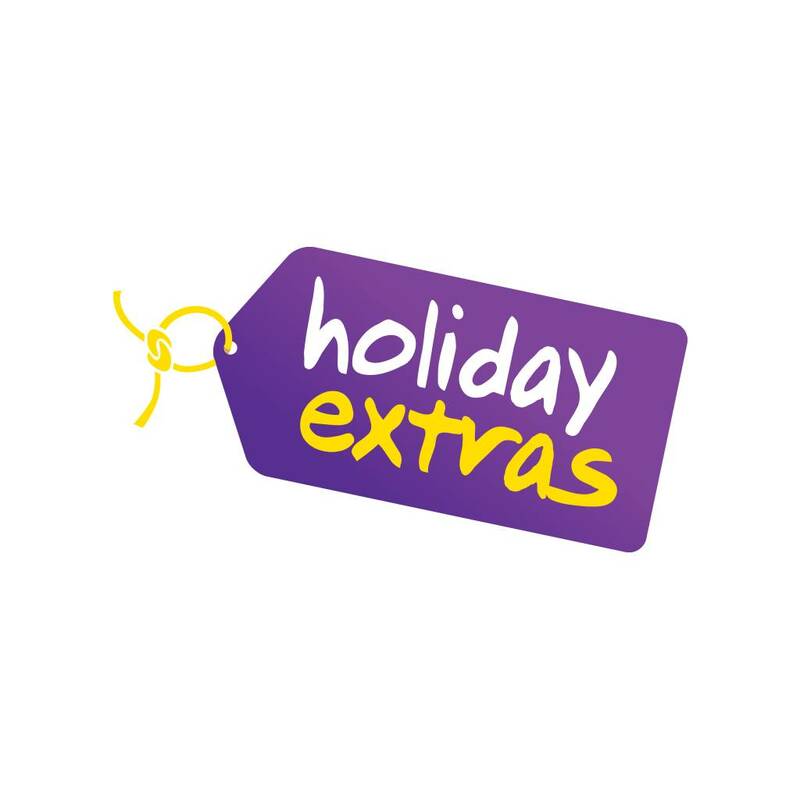 I called Holiday extras and explained that i have used the code many times before and was there a problem with it.The young lady went away and came back shortly to explain that Perkz (which is where the code originates) were trying to negotiate a new discount and so the code is not valid, however she told me that she could give me a similar discount if i made my booking with her.The discount was 15%.I cheekily asked if i could have the code, but she said she wasn't allowed. The number is a freephone number, so if you want to try the same method.......0800 093 5478. Alternatively on searching around, i have found a code that will give you 15% discount on Airport Parking and 10% discount on Airport Hotels with or without parking and Airport Lounges.The code is WR264 which originates from Barclays rewards. I will change OP to reflect this info. The code is WR264 which originates from Barclays rewards. If you go via Topcashback you can get an additional 2% cashback whilst using the discount code. Oh anyone travelling with those coop or similar premier bank accounts with added perks don't forget some of them include airport lounge use but you must apply in advance. Used the code today 1 Sept 13 worked fine, got me 10% discount of the lounge.